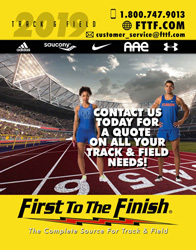 Mark is a former All-American javelin thrower with 32 years of coaching experience in the throws. He has coached numerous National and State champions in the Shot-Put, Discus, and Javelin. 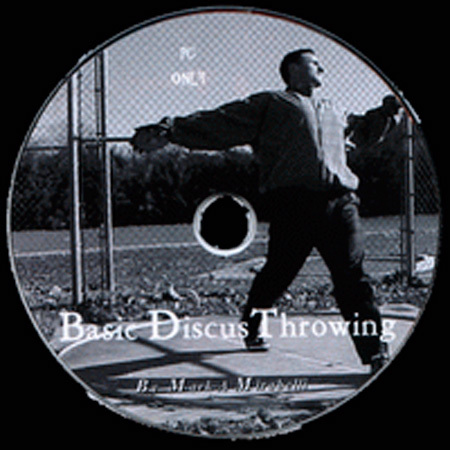 Mark has taken what has worked for him over the years and developed an informative CD-Rom Instructonal throwing package that can be used as a reference tool for both the coach and athlete. Order now to help guide your throwing program to success! A comprehensive step-by-step approach to coaching the javelin. Upper and Lower body stretches, fun variations runs for your throwers, plyometrics, javelin drills, technique, and much more are all covered in this informative CD. Video clips and pictures will help make learning fun and simple for both the coach and thrower. Indicates that item is available through Mark Mirabelli.